Coding is one of the 21st-century skills and encompasses other key skills such as creativity, cooperation, problem-solving, critical thinking, communicating in a universal language, etc. 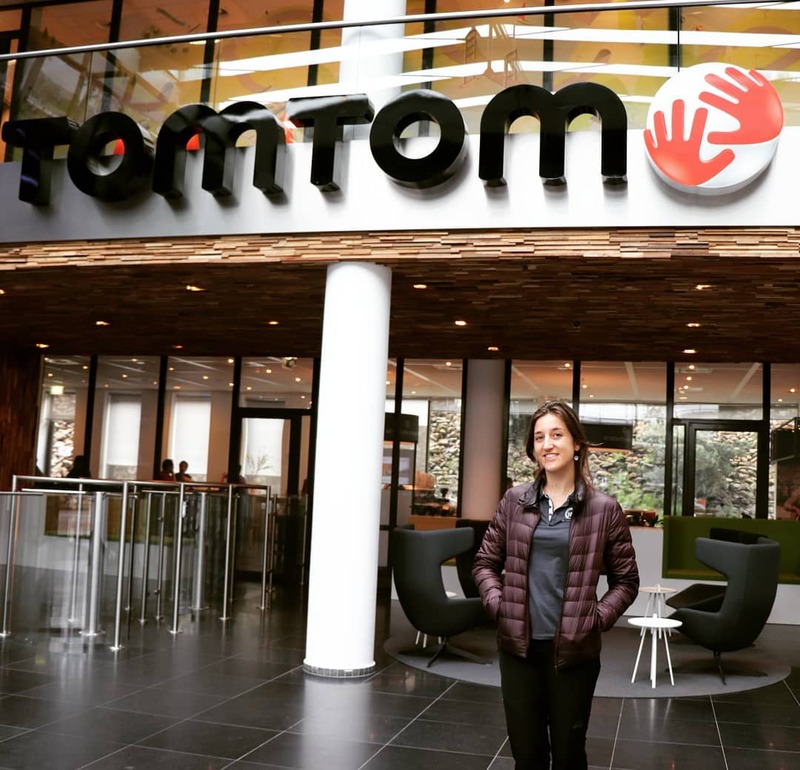 I went to Amsterdam to meet Corinne Vigreux: TomTom co-founder, the navigation and map-making company. I wanted to learn more about Codam, a new coding college that just opened. Corinne is quite an inspiration! She passionately advocates for improved social mobility through education and accepted to share her vision to education with me. David Giron, Director at Codam College (past head of studies at 42 and vice head of studies at EPITECH ) also answered my questions. A school with no teachers, no college fee, no qualifications required, no books, no general education, no schedule, and even not diplomas! 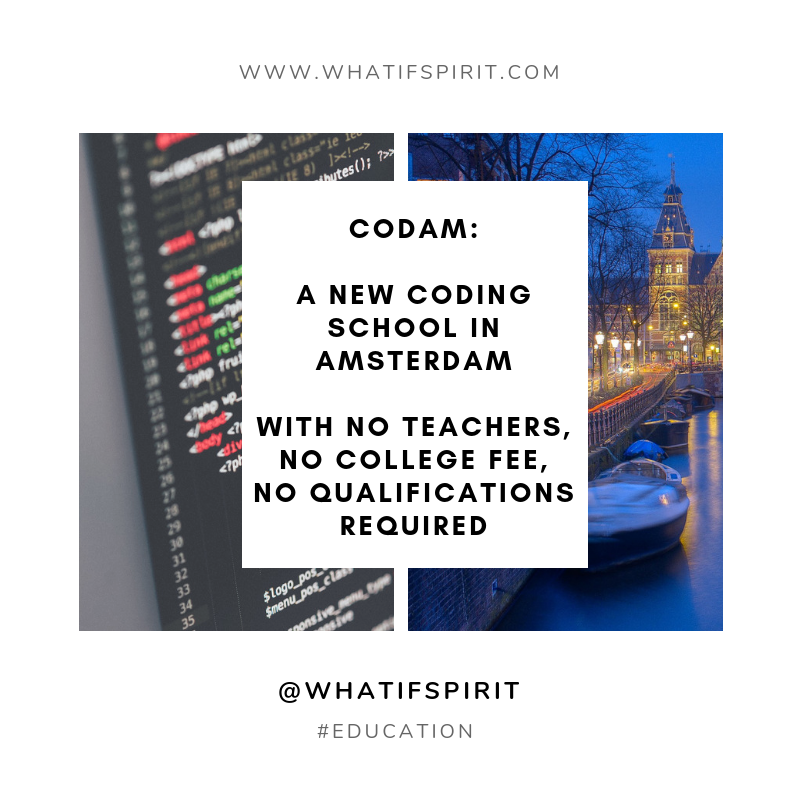 Codam is a new coding college in Amsterdam whose mission is “to help a new generation to shape the future”. Anyone can attend the school no matter the kind of previous education, or level of affinity with technology the focus is more on creativity and intensive cooperation. Codam is based on proven French coding school called “42“. This school has nothing in common with traditional universities, at all. Indeed, there are no teachers, no college fee, no qualifications required, no books, no general education, no schedule, and even not diplomas. Last but not least, the school opens 24/7, 365 days a year! While in a traditional university the world is divided into subjects, at Codam, students work on their portfolio, at their own pace. So, it means that it could take between 2 years to be completed up to five years. Codam is based on the educational method called “peer-to-peer” that helps students unleash their creativity while working on real projects sometimes provided by companies. Doing so, they learn a lot from each other. The teaching model is very similar to computer role-playing games: students acquire new levels, achievement and experience. Studying at Codam is free, so you must wonder “who is paying then”? As the chart below shows, the tech world is still a man’s world. Therefore, Corinne Vigreux ambition is to have at least 40% female student. To reach this goal, Codam teamed up for instance with She Matters, to help refugee women learn how to code. 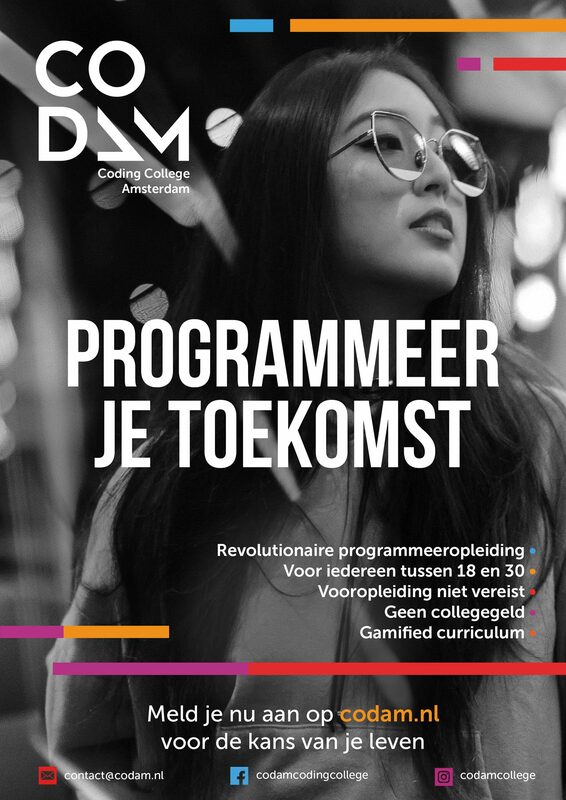 This entry was posted in School of the Future - 21st century skills and tagged amsterdam, codingschool, tech. Bookmark the permalink.